Tiny changes for 2017, but the BMW 4 Series Coupe is still a great car to drive. Not much of significance has actually changed for the 2017MY BMW 4 Series, but that doesn't detract from its driving enjoyment, especially in 440i Coupe guise as tested here. There's no question that the BMW 4 Series Coupe is a great looking car - it's wider across its tracks than the 3 Series with which it shares so much, and so much lower that its centre of gravity sits 40mm closer to the floor. For all that, it's not the most striking car around, and the minor changes to the bumpers and lights (which are now LED all-round as standard and which have cool-looking octagonal daytime running light highlights) haven't done much to change that. Handsome, yes, but in a world where the new Audi A5 Coupe and the Mercedes C-Class Coupe, not to mention the Lexus RC are about, that's possibly not enough. Inside, there's a mixture of the very pleasing, the very banal and the surprisingly practical. On the pleasing front, the 4 Series now gets the digital instrument pack from the 5 Series, and aside from a slightly too-cartoony Sport mode display, it looks and works brilliantly. The updated iDrive, which now features a touch screen as well as the control wheel, is slick and impressive, and the new tile-based layout for the screen is easy to navigate around. BMW says that the cabin has been made 'more valuable', too, which basically means that the plastics are a little heavier and denser, and some of the switches have subtle electro-plated metal strips on the edges, but the differences are minimal at best. Banal? Well, the problem with the 4 Series cabin is that it looks very much like the 3 Series cabin and that isn't BMW's best work to begin with. Perhaps it's just a case of over-familiarity breeding a touch of contempt. On the surprisingly practical front, the 4 Series Coupe is actually quite roomy in the back, enough so that you could easily use it as a daily driver even with kids in tow. The boot is a touch shallow, but it can hold 475 litres, so it's certainly useful. Completing the visual elements of this mild mid-life update are new alloy wheel choices and two new colours - Snapper Rock Blue and Sunset Orange. This is the range-topping 440i, which uses the new turbocharged 3.0-litre six-cylinder petrol engine, updated in early 2016 to pump out a more than useful 326hp and 450Nm of torque. BMW has been switching more and more to four-cylinder engines of late, but a few seconds behind the wheel of the 440i is to remind you of just what a wonderful thing a big Munich straight-six really is. For a start, it makes a wonderful noise. Some of it is artificial, true, but that doesn't jar and the effect is wonderful: a rich, multi-tonal snarl that rises to an almost Porsche-like mechanical howl when you reach the higher end of the rev counter's sweep. Better keep that for the Autobahn (as we did) though, because with peak torque stretching all the way from 1,300rpm to almost the redline, the 440i gathers speed with serious authority. It's not an M-car and will never be badged as such, but you'd have to be a serious performance head to, hand on heart, say that you need the extra grunt of the BMW M4 over this car. The benchmark 0-100km/h time of 5.2 seconds is kind of misleading, because with those deep, turbocharged lungs, the 440i isn't about off-the-line dashes, it's about finding the space and giving the throttle pedal a long, committed shove towards the firewall. It's a truly wonderful engine. A wonderful chassis too. Given that the roads around Munich on which we were testing the car were soaking wet from constant, heavy rain, and that the temperature outside was hovering close to freezing, you'd expect a rear-drive six-pot BMW to be skittish and fear-inducing. Actually, no - you can get the tail moving with some effort, but stay away from Sport Plus mode (which partially deactivates the DSC stability control) and the 440i is incredibly sure of foot and steady of hand. The steering doesn't have terrific feel, but there's still great confidence to be drawn from its steady-stat chassis responses and impressive reserves of grip and traction. BMW has tweaked the suspension, making the springs and dampers a little stiffer, reducing body roll and causing the 440i's responses to be more neutral at the limit. The braking distances are even a little shorter, thanks to those stiffened-up springs, which don't seem to bring with them a reduction in ride comfort (with the caveat that German roads are a lot smoother than ours). This really is quite a brilliant dynamic display. It's not cheap, but the BMW 4 Series does have better equipment than it used to, including those new LED headlights. The digital instruments and new iDrive layout are on the options list for most, but standard on this M Sport spec car. M Sport cars also get the new BMW Connected mobile office and internet features, as well as a wireless phone charging tray. Most of all though, this 440i is an utter bargain compared to the much more expensive M4. The BMW 440i is, obviously, going to be a minority interest among the hordes of 420d sales, but it's proof (as if it were needed) that the purest form of BMW is a low-slung coupe with an inline six-cylinder engine and rear-wheel drive. Thank heavens, that in a world of SUVs and crossovers, BMW still makes a car as viscerally engaging as this. 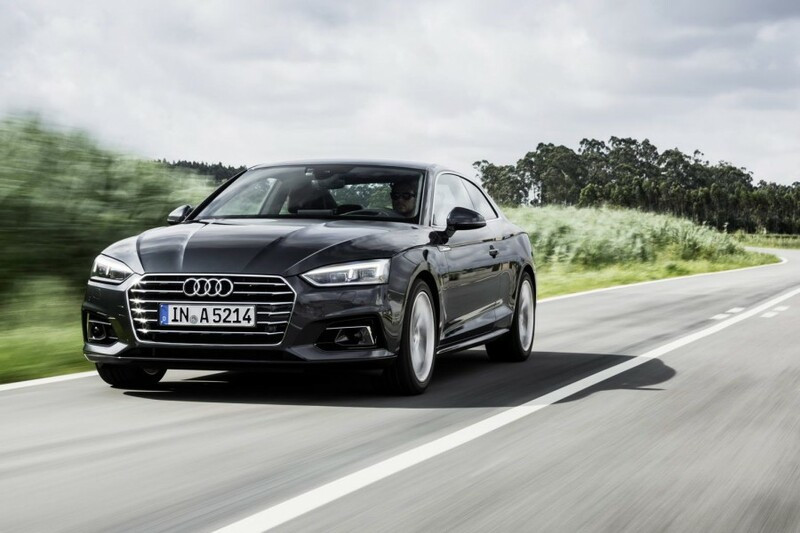 Audi A5 Coupe vs. BMW 440i Coupe: seriously gorgeous inside and out, but can't match the 4 Series for driving fun. 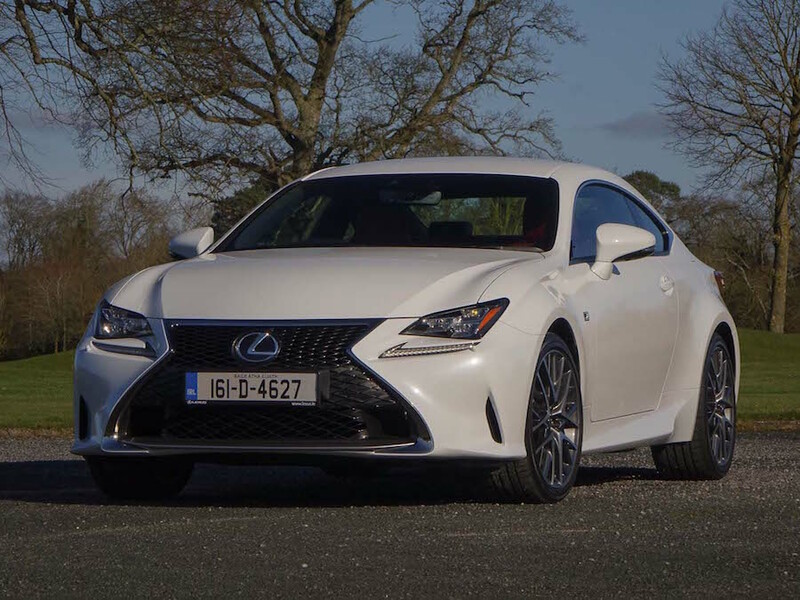 Lexus RC vs. BMW 440i Coupe: left-field choice with striking good looks, but doesn't have an engine to match the 440i. 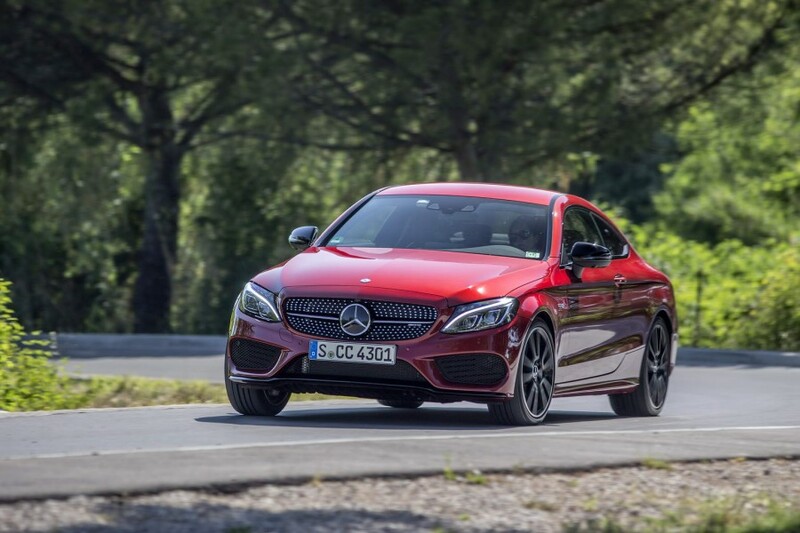 Mercedes-Benz C-Class Coupe vs. BMW 440i Coupe: great to look at, great to drive and a serious threat to the BMW.